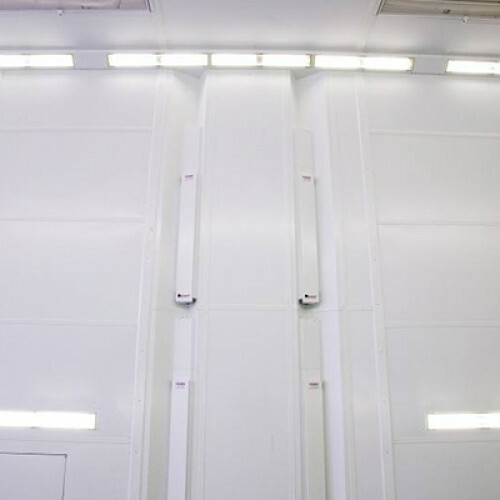 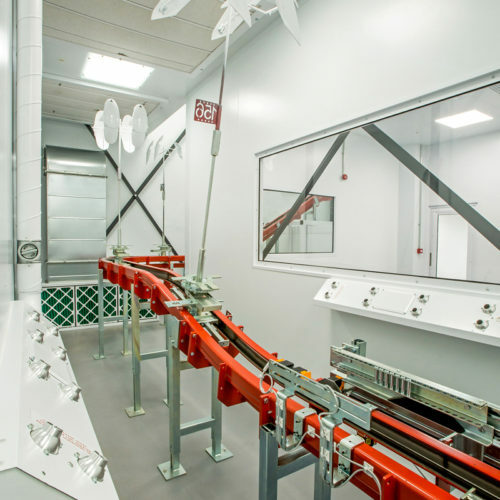 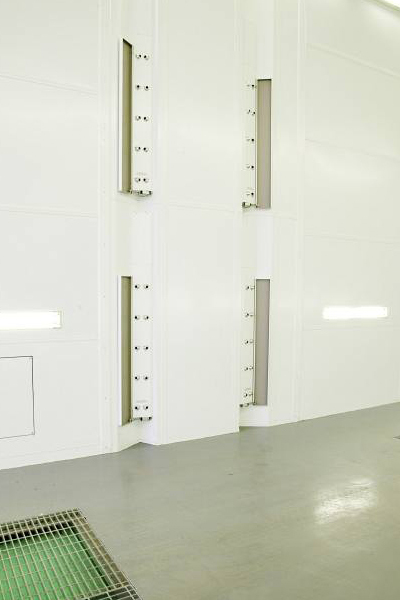 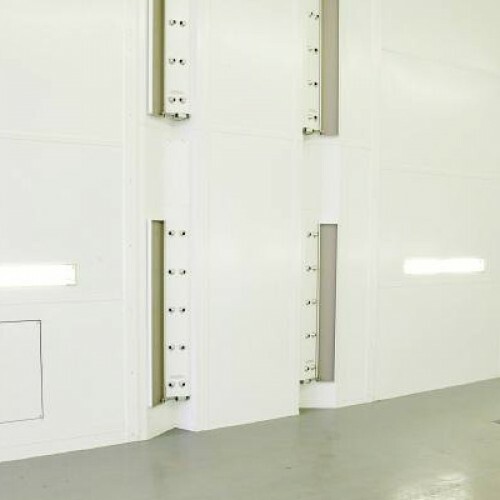 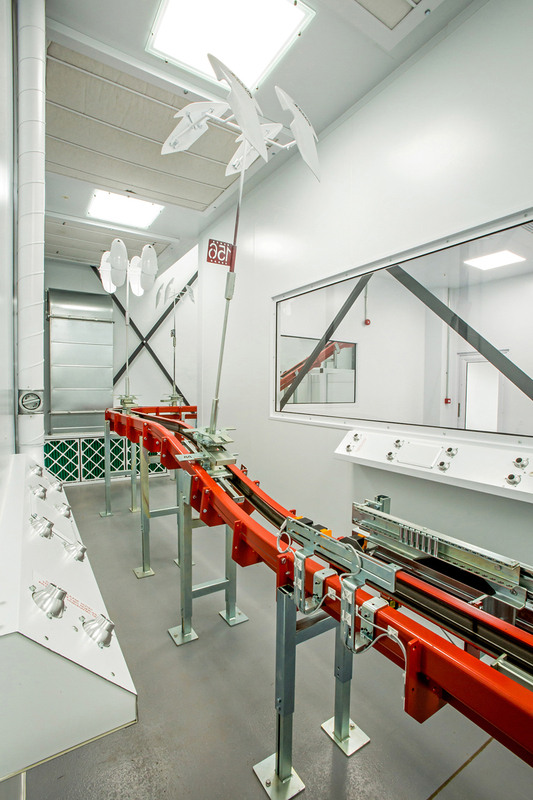 Save time, energy and money on paint drying and curing. 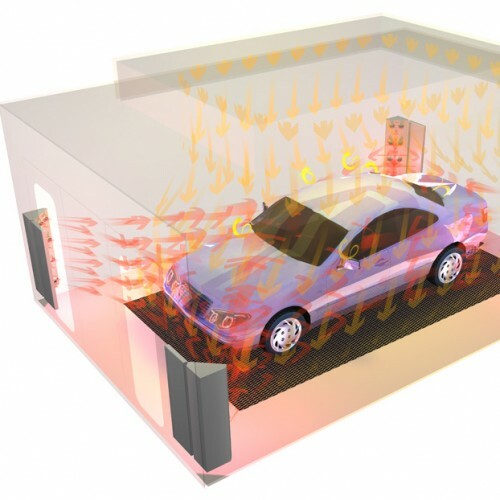 Process more vehicles and generate more revenue. 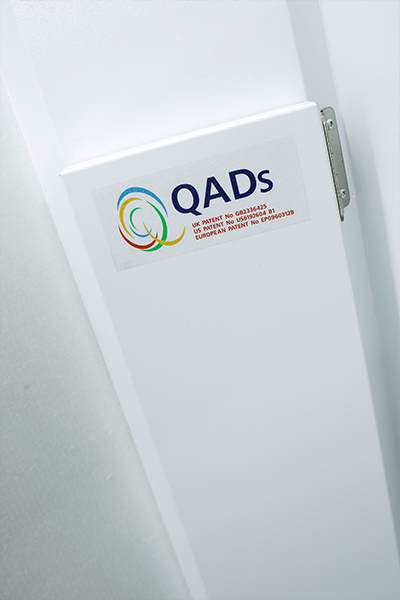 QADs is an advanced auxiliary air movement system that supplies airflow from the corners of the cabin. 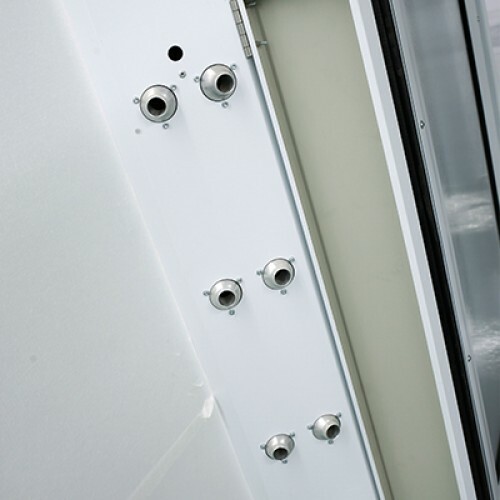 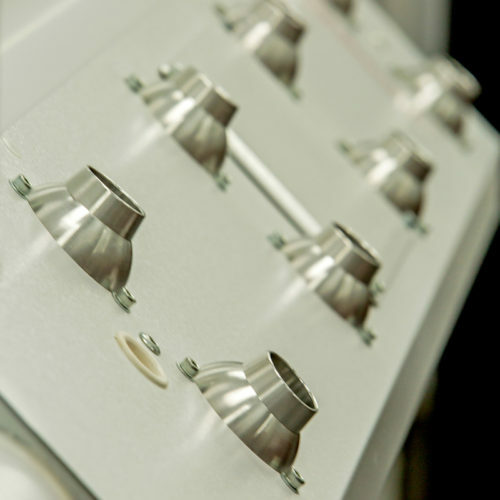 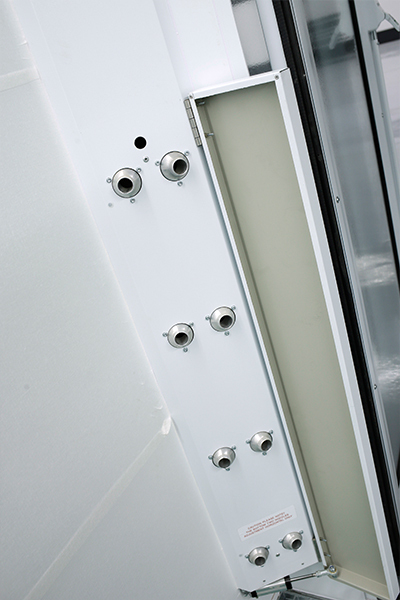 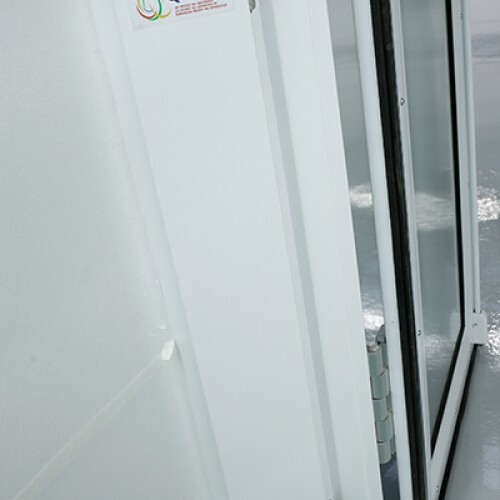 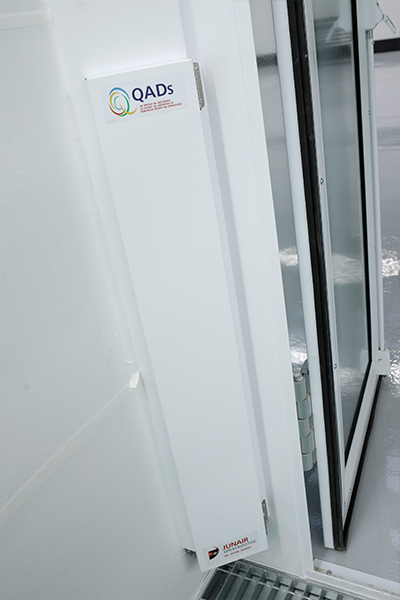 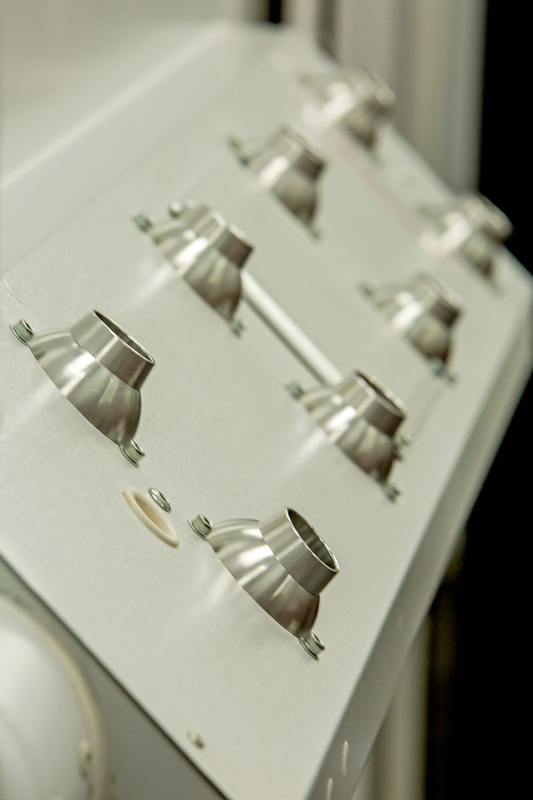 Developed and patented by Junair, the system is designed for use with coatings that comply with current legislation. 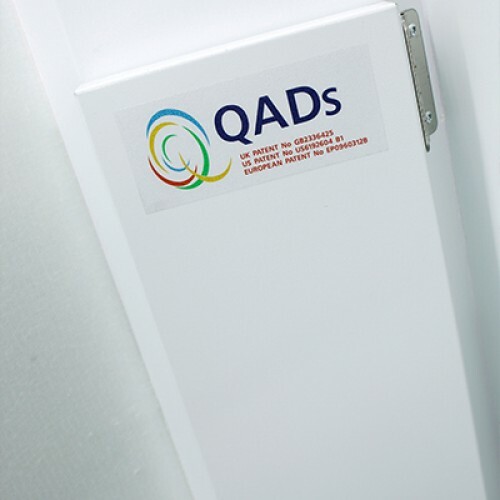 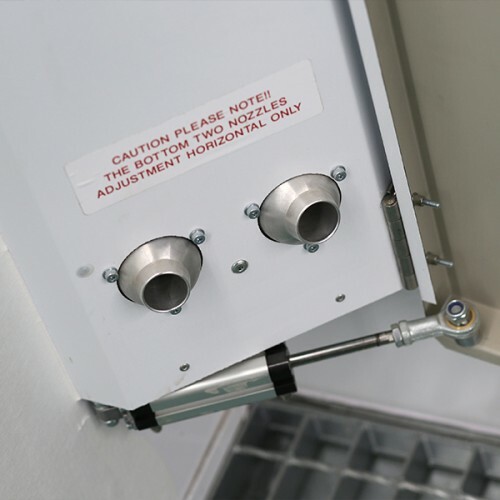 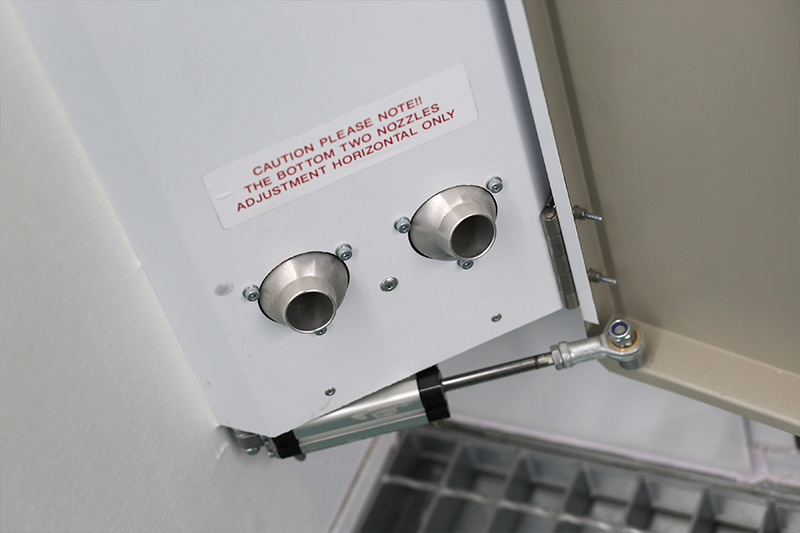 QADs SN (Static Neutralisation) System is an addition to our QADs auxiliary air movement system, designed to reduce the static charge produced during the finishing process. 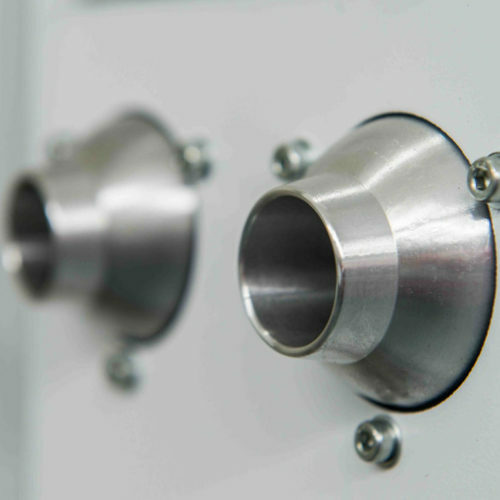 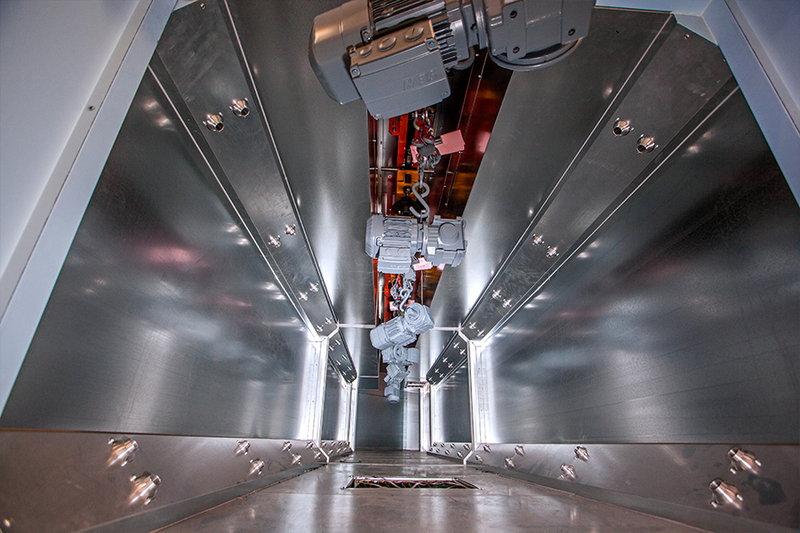 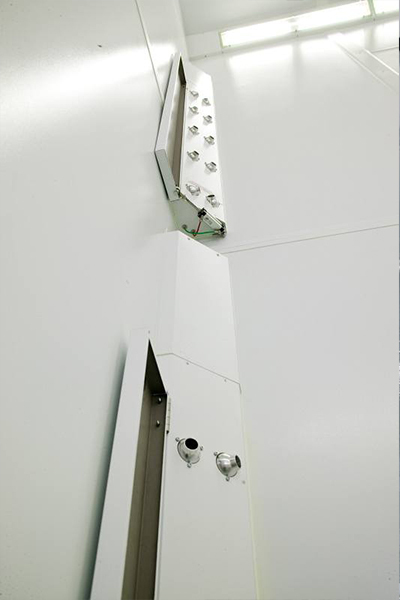 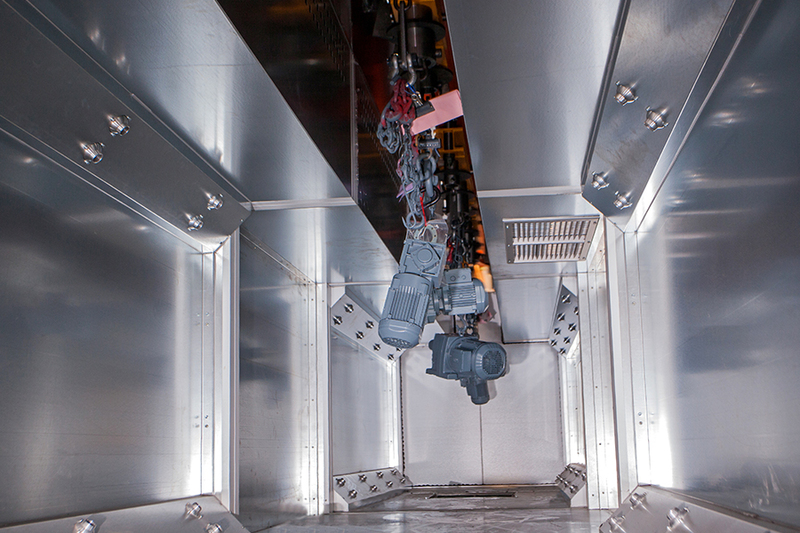 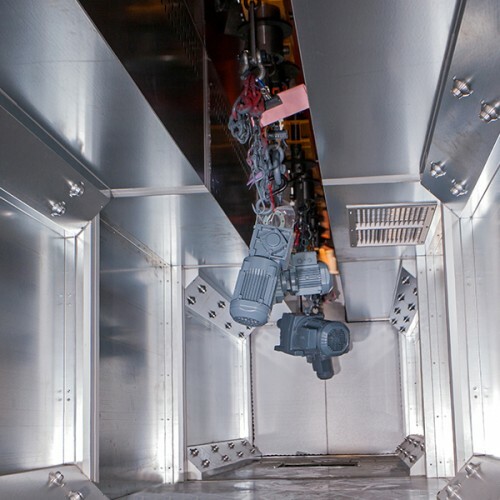 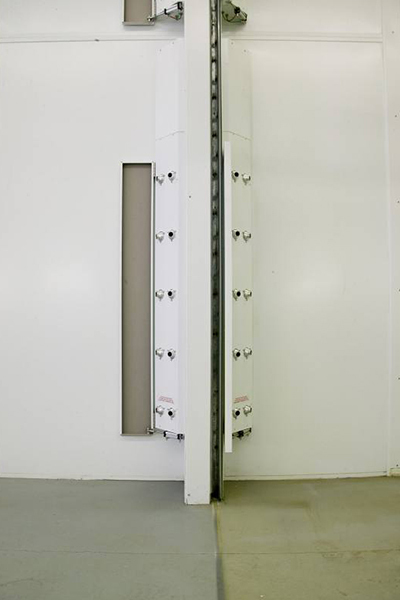 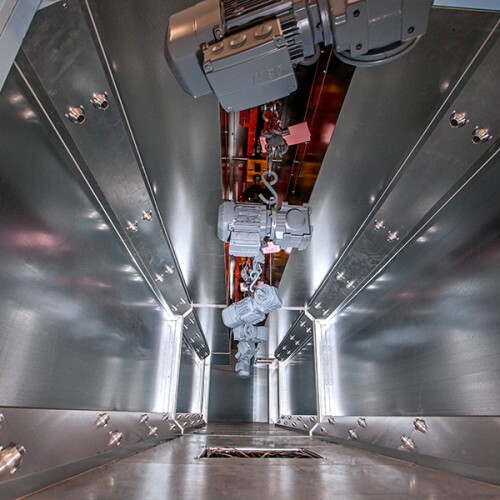 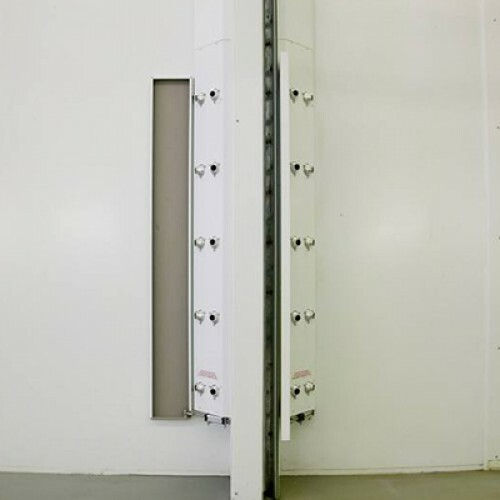 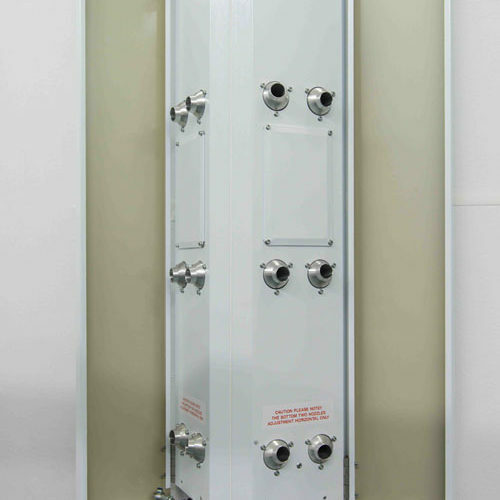 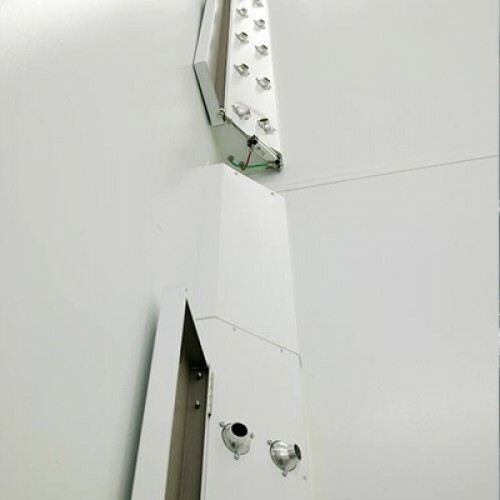 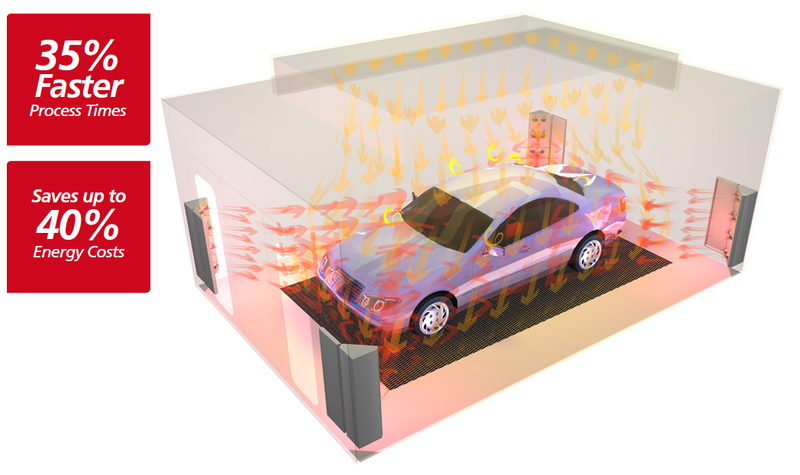 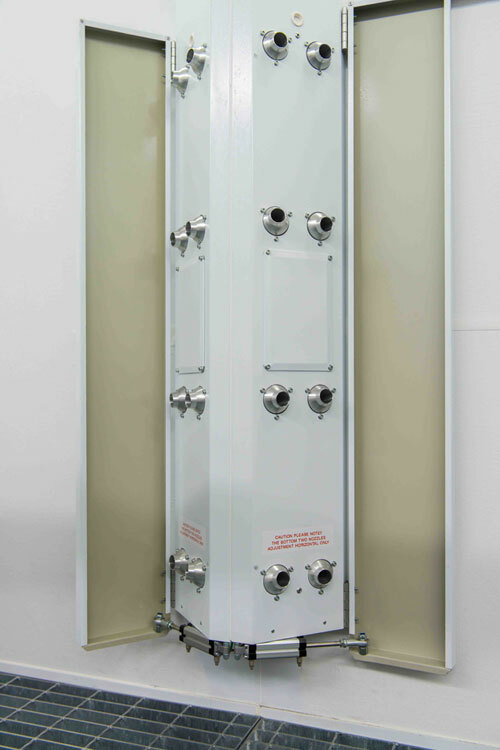 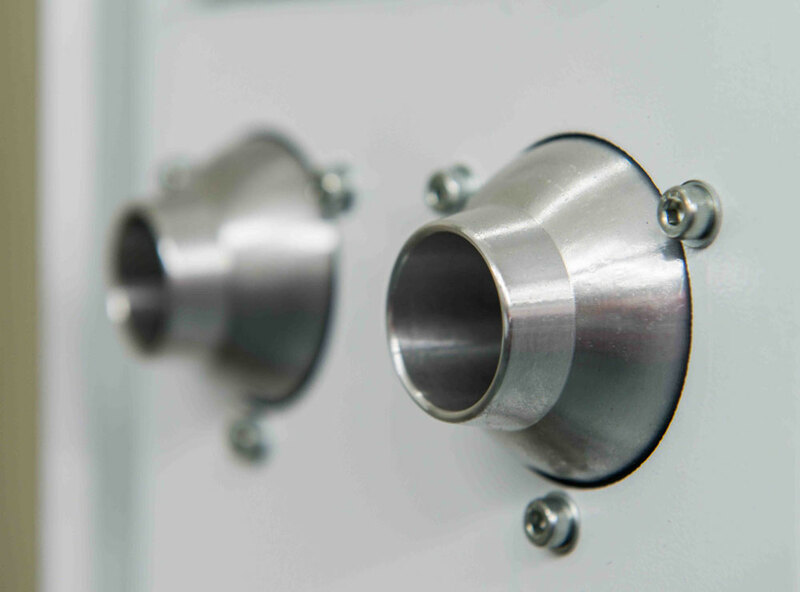 The static neutralisation system operates during cleaning, flash off and curing cycles. 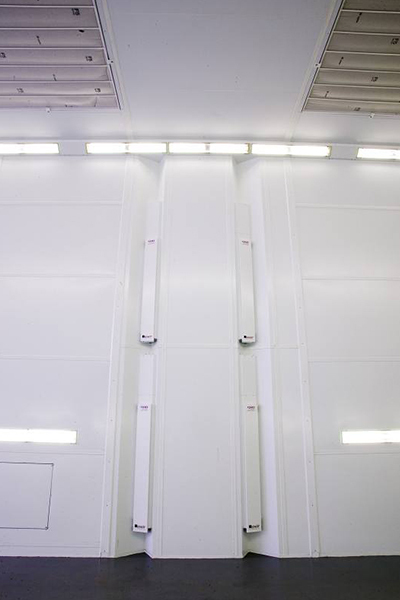 Reducing the static charge on the item to be painted improves cleanliness and reduces metallic distortion which aids colour matching.